When working manually with a camera slider, the “feel” of the movement can be the difference between smooth and consistent motion and shots that have noticeable and distracting variance in the camera movement. The TruCoast™ Precision Flywheel is the solution. 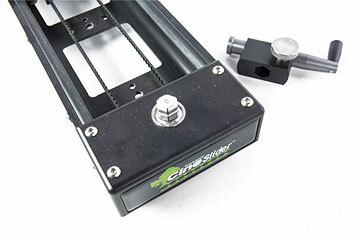 By adding the TruCoast™ Precision Flywheel to a Kessler fixed-length camera slider, users will instantly notice how easy it is to maintain control when operating the camera and how consistent getting the perfect shot becomes. 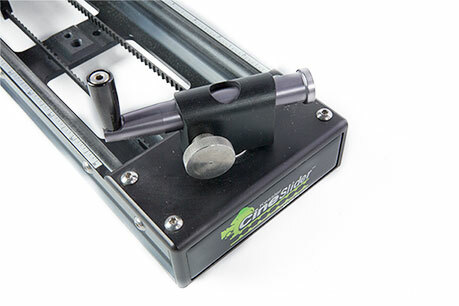 By utilizing the camera slider’s accessory lug or the Pocket Dolly® handle lug, users can add the TruCoast™ Precision Flywheel in seconds and add valuable inertia that enhances manual control of the camera slider. 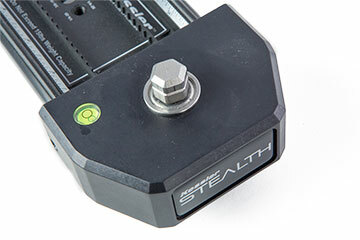 Two versions of the TruCoast™ Precision Flywheel are available. 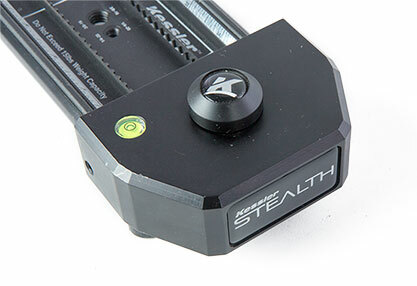 Accessory Lug - Compatible with Kessler sliders that have the hex shaped Accessory Lug. 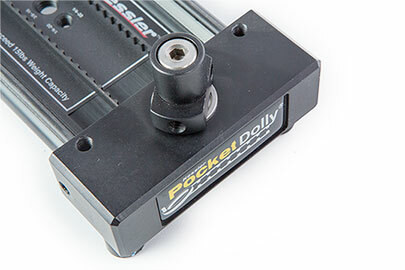 Pocket Dolly Lug - Compatible with Pocket Dolly sliders with the removable crank handle (not compatible with Pocket Dolly BASIC versions).